Sadly this is not a post about the buns on my body you are hoping for. 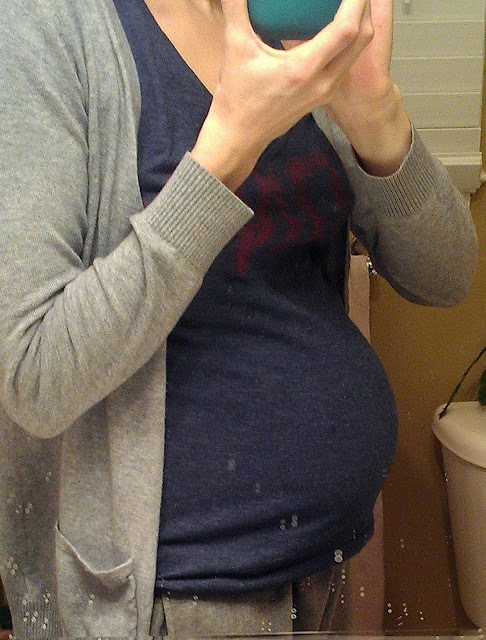 First bun I want to talk about is the bun in my oven or the way it looks on the outside. It actually sometimes looks like I just stuffed my shirt or dress with a basketball. It is really round and just right out in front. With Eva and Scarlett I had more back and side fat although I still feel like I have a lot of back fat. I really tried to get a good picture to prove the point but I plan on actually having someone take some real photos of me this pregnancy because I have never had them taken while I was pregnant and who really knows if I will have another baby in my belly. 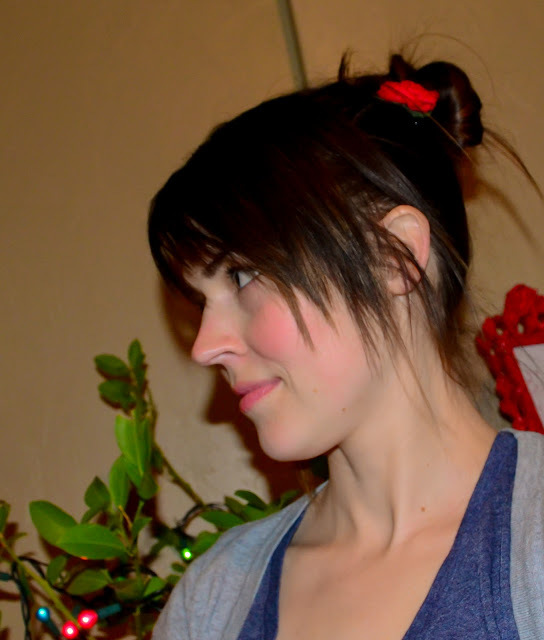 Second bun is the bun I wore in my hair today with the red flower that Eva had to take a picture of. Now that my camera is out again Eva has taken to it and always wants to take pictures. Last but not least this next announcement has nothing to do with buns other than this drink will not go to your buns unless you like super, creamy iced coffee. 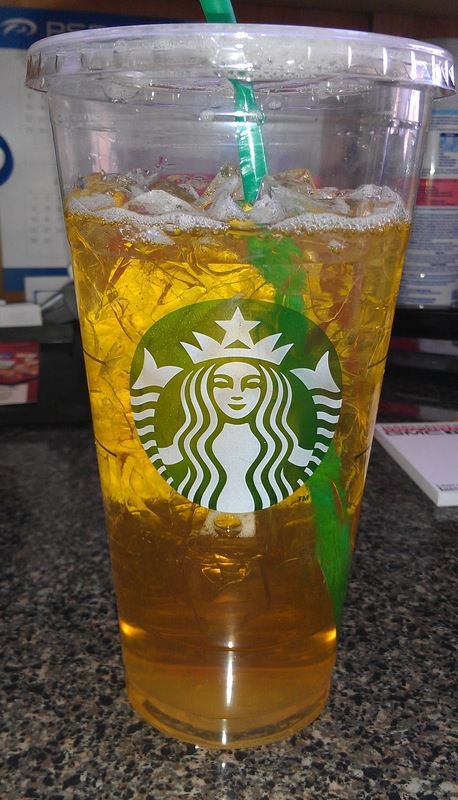 Starbucks Trenta size has finally made it to Utah which means I get 31 oz of the iced green tea that I love! Yes, that's right folks, apparently the trenta holds more liquid than the average adult stomach. So don't get trenta filled with coffee unless you really don't like your stomach. If you do like your stomach may I suggest the trenta filled with iced, green tea with 4 pumps of classic sweetener. Wonderful. I must now go wash my hair. Aww, look at that sweet belly! Congrats!! When are you due? I love the belly, love the bun and you have beautiful skin! I am happy you are feeling hopeful, your a smart lady!